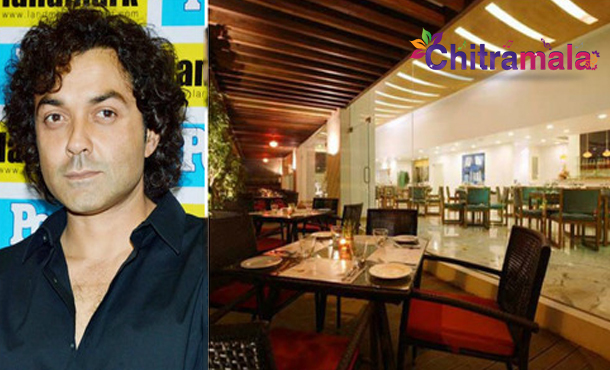 It seems a natural business progression in Bollywood — stars expanding their brand to the restaurant world. 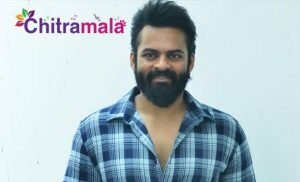 While several musicians and actors have made a name for themselves in the hospitality industry, many others have fallen by the wayside. 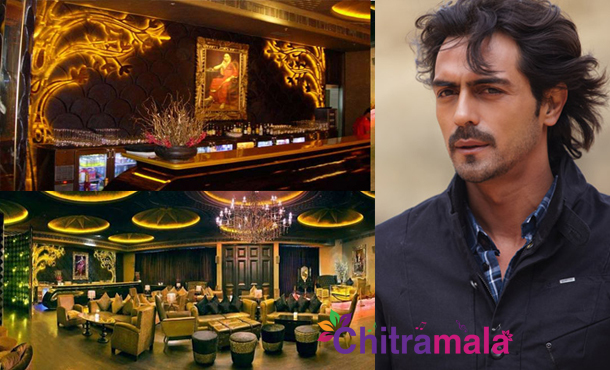 Arjun Rampal launched Lap in 2009, and his chic discotheque has been a popular hangout spot ever since. 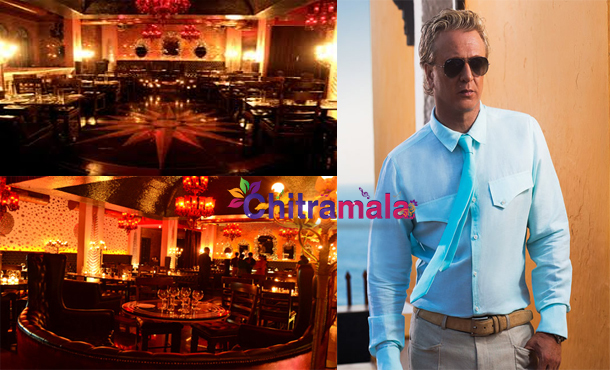 Known for luxurious interiors and breathtaking ambiance, Lap is one of the premium discotheques in Delhi. 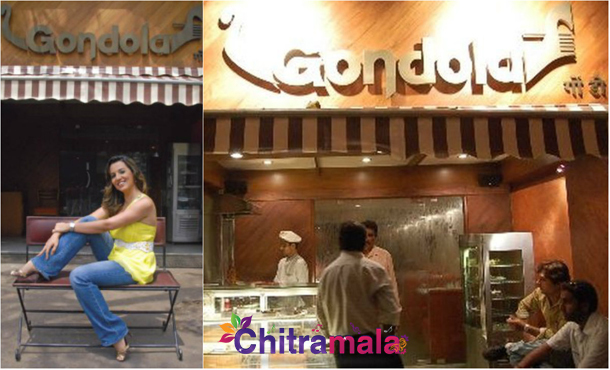 Gondola is a multi-cuisine restaurant and serves Indian and Chinese, amongst others. It’s well known for its sizzlers and refreshing cocktails. Also, the seafood in this restaurant has received rave reviews. 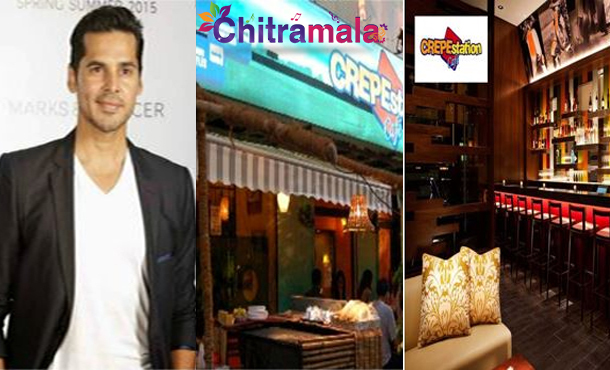 Started by Dino Morea and his brother, Crepe Station Cafe is one of the fastest growing cafe chains in India. They serve European delicacies, and the crepes are very delicious. They have mouth-watering waffles, pancakes, and Eggs Benedict. Rohit Bal is not only brilliant on the runway. 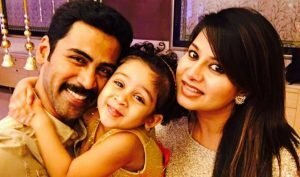 His restaurant is a beautifully decorated place which serves lip smacking cuisines from all around the world. The dishes look as beautiful as his creations. This is a beautiful restaurant that has its interiors in tune with its name. They serve authentic and yummy delicious Indian and Chinese food. 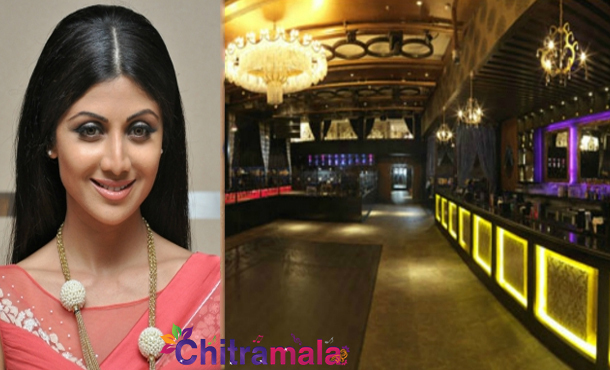 Shilpa Shetty is not only the owner of an IPL team; the actress has recently launched an uber classic club in Mumbai. Styled in a European renaissance meets Indian royalty, Club Royalty is an experience to behold. 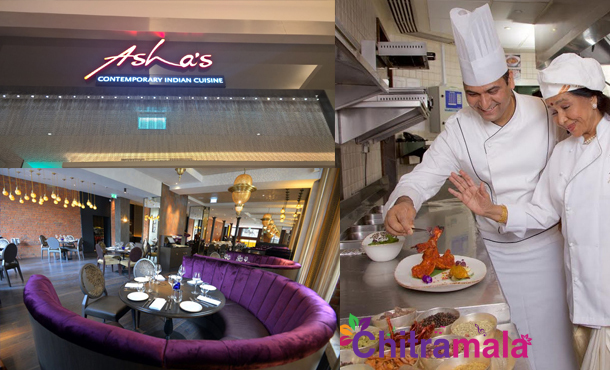 Asha’s is the melodious singer’s effort of providing authentic Indian food outside India. Located in places like Dubai, Muscat, and UK, they serve the most tantalizing dishes and delicious cocktails. 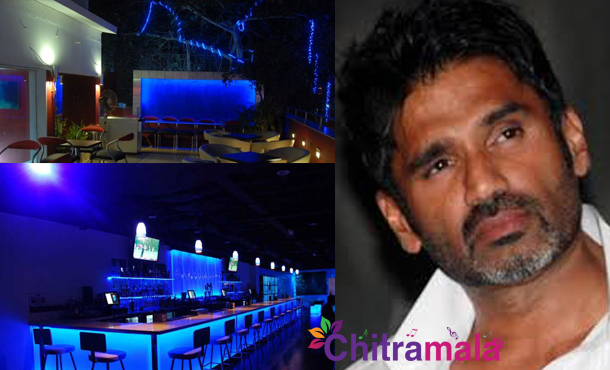 Suniel Shetty established his restaurant business a decade ago, and his club H2O is widely recognized and praised by celebrities and common man alike. Their Long Island Iced Teas are extremely popular. Diners at Elbo Room get a lavish spread of Oriental cuisine and amazing cocktails. 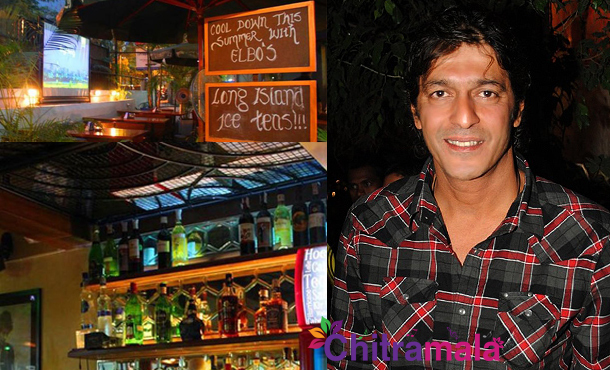 Located in the heart of Mumbai, it has a great ambiance and vibe. The Elbo Room gives out a very British pub feel and has its share of fans in the city. 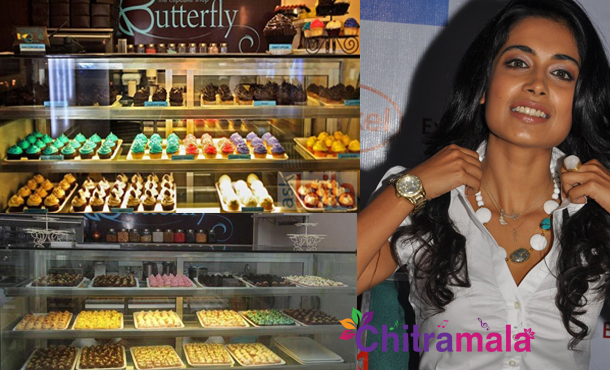 Co-owned by former model and actor Sarah Jane Dias, Butterfly serves some of the best cupcakes in town. With flavored batters and glittering frosting, Butterfly offers the most delicious and hard-to-resist cupcakes adorned with fluttering monikers!